Seong-Jin Cho brings a mature artistry to the piano that belies his young age. 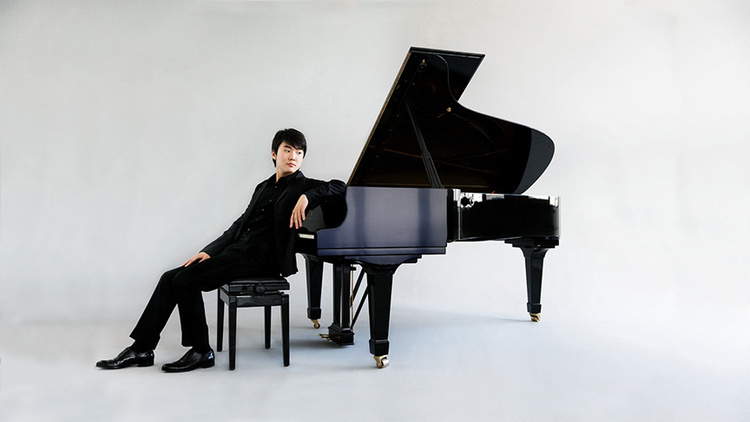 Classical music’s newest piano superstar captivated audiences with his First Prize performance at the 2015 Chopin International Piano Competition, following his Third Prize successes at the 2014 Arthur Rubinstein International Piano Master Competition and the 2011 International Tchaikovsky Competition. After having toured the world with some of the greatest orchestras, Cho graces the Chapman Foundations Recital Hall stage for an intimate evening of solo piano works.